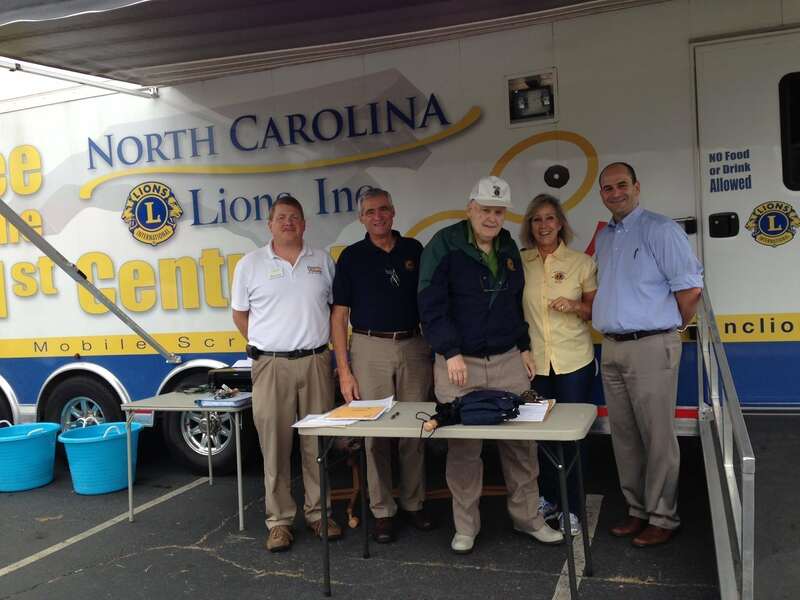 We had a great time with the Lions Club and the Vision Van today! The Lions do an amazing job of preserving vision in the community. A big thanks to everyone involved. Previous Post Glasses package deal! Next Post Love Lake Norman!